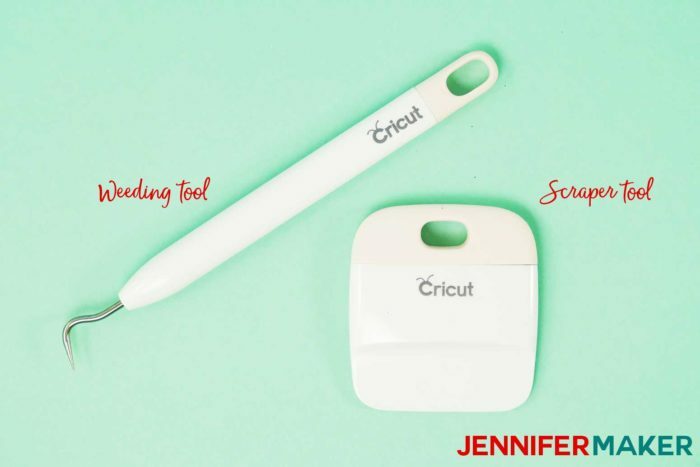 Getting a new Cricut and wondering what Cricut accessories you truly need to get started? 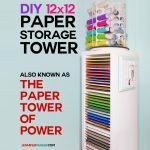 I show you the exact must-have Cricut accessories and supplies you need to start making fabulous things right away! 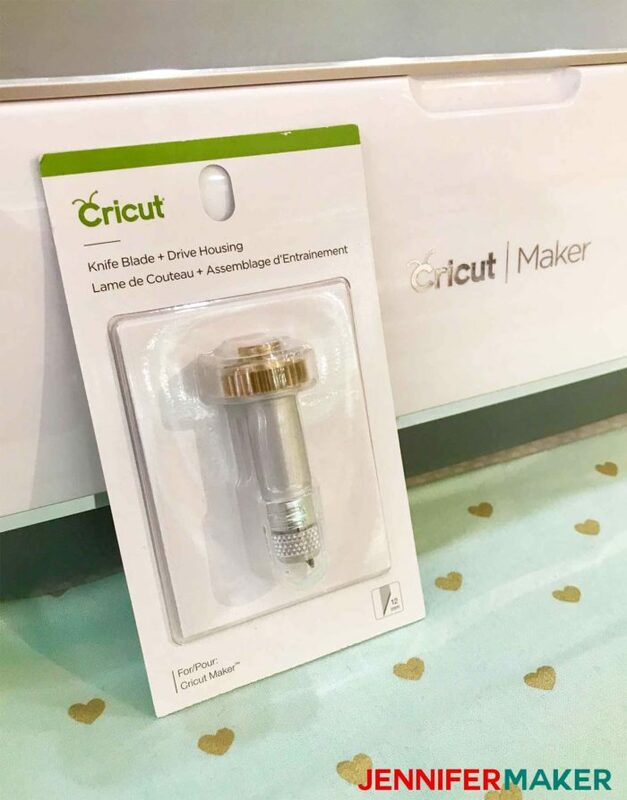 Did you get a new Cricut Explore or Cricut Maker cutting machine, or planning to get one, and wondering WHAT ELSE you need? 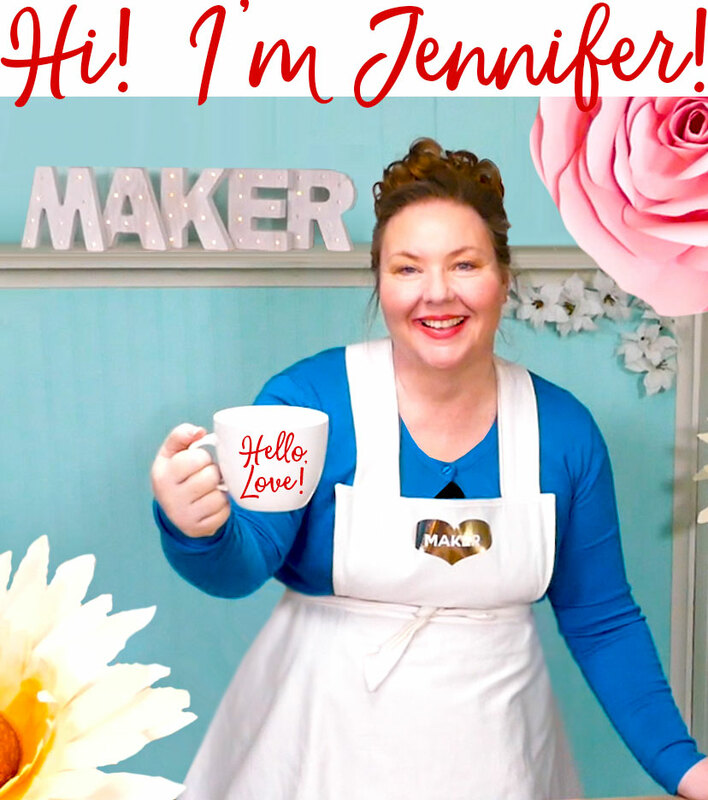 I get so many questions about from the members of my Cricut Crafters & Makers Facebook group that I decided it was time for a list! 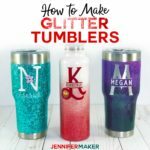 So let me tell you exactly what Cricut accessories I consider to be must-haves and nice-to-haves so you can get crafting with your machine immediately! 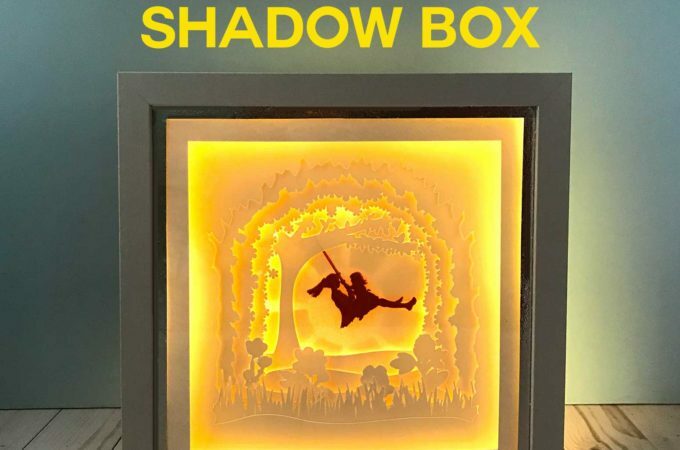 Now What Do You Do With Your Cricut? Beyond what comes in the box, all I had when I first started out with my Cricut Explore Air 2 was some cardstock. But there are a number of things that are really useful to have in the beginning, and that’s what we’ll focus on! 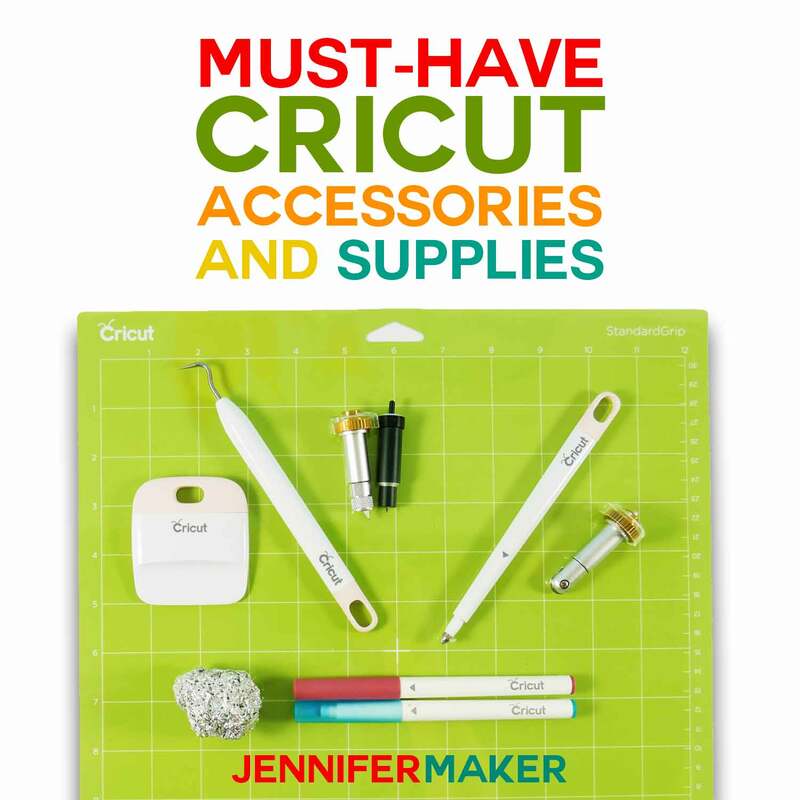 So What Cricut Accessories are Must-Haves? WHAT TO GET: Some basic tools are really useful, especially a weeding tool and a scraper. WHY TO GET IT: If you cut vinyl, you’re almost certainly going to need a weeding tool to get all the bits of vinyl you do not want to transfer to your project removed. And a scraper so SO useful when cutting paper, as it takes a while to get all of those little bits of paper up off your mat. 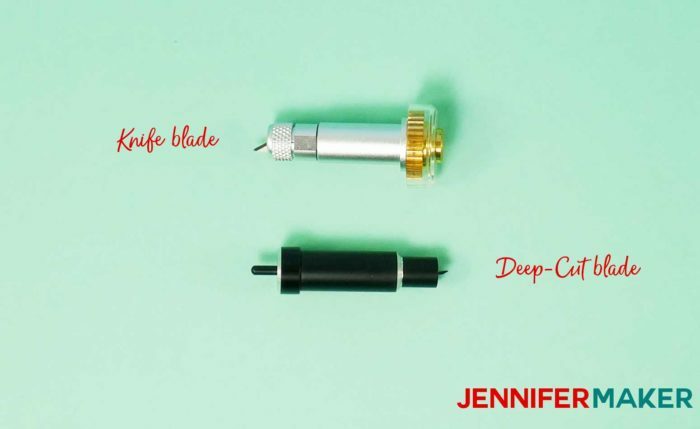 WHERE TO GET: You can get just the Cricut weeding tool here and just the Cricut scraper tool here, but it’s a better deal to get a Cricut Basic Tool Set here on Amazon. You’ll also find these tools stocked at the major craft stores. 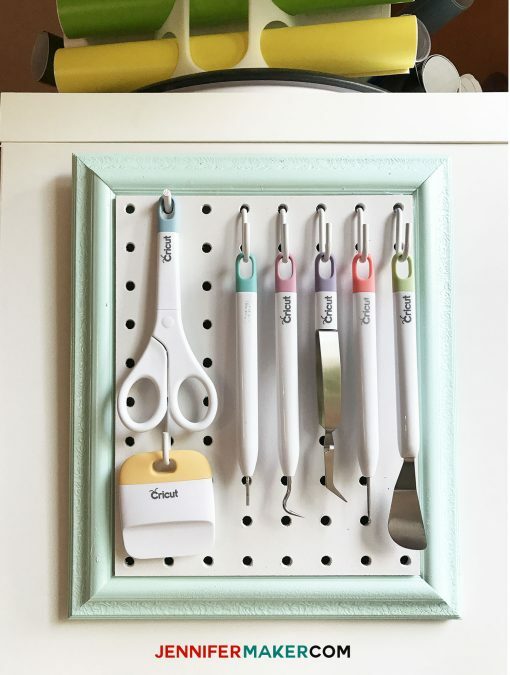 Tip: Learn how to make this nifty and portable Cricut tool holder here. WHAT TO GET: The Deep-Cut Blade (Explore and Maker) and the Knife Blade (Maker only) let you cut thicker materials. 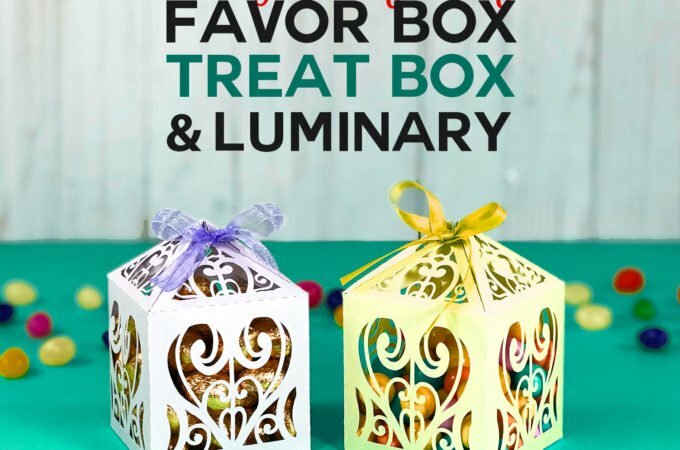 Neither of these will come with your Cricut unless you got a special bundle that included it. WHY TO GET IT: If you want to cut thicker materials, you’ll need one or both of these blades, depending on your machine. It will open up a lot more opportunities for cutting! Several of the free projects on my blog call for one of these blades, such as the Puzzle and the Cricut Tool Bench. WHERE TO GET: You can get the Deep-Cut Blade and Housing here (yes, you need both) and the Knife Blade and Housing here on Amazon. You’ll also find them stocked at the major craft stores. 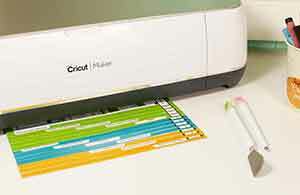 Tip: Learn more about Cricut Blades here. 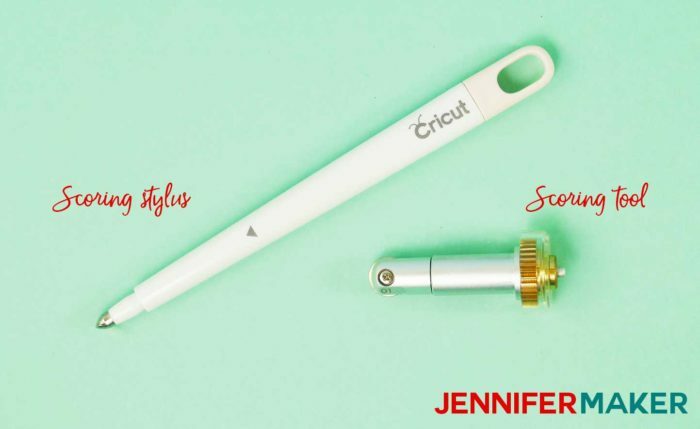 WHAT TO GET: One of the best accessories I think a new Cricut owner needs is either a scoring stylus (for Cricut Explore owners) or a scoring tool (for Cricut Maker owners). 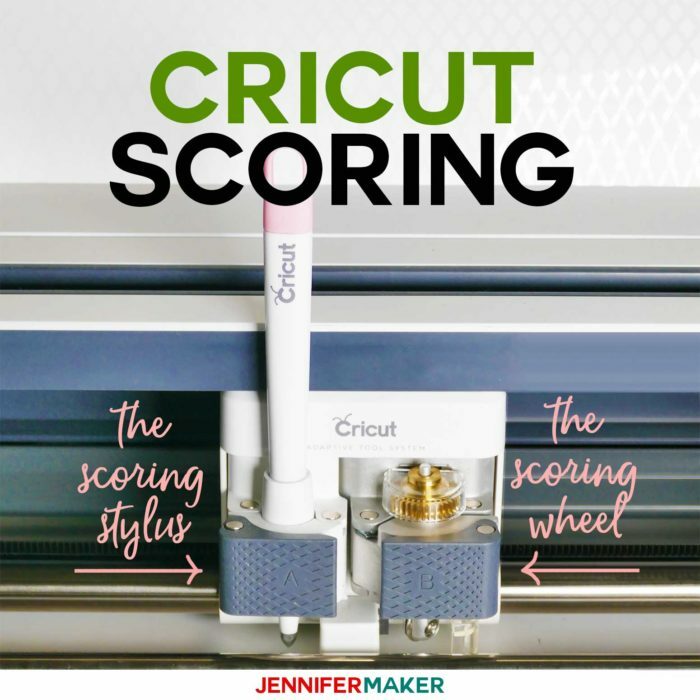 Note that Cricut Maker owners can also use the scoring stylus if they wish, but the scoring tool will give you a deeper score. I use scoring stylus and tool all the time, and many of my papercraft projects utilize it. 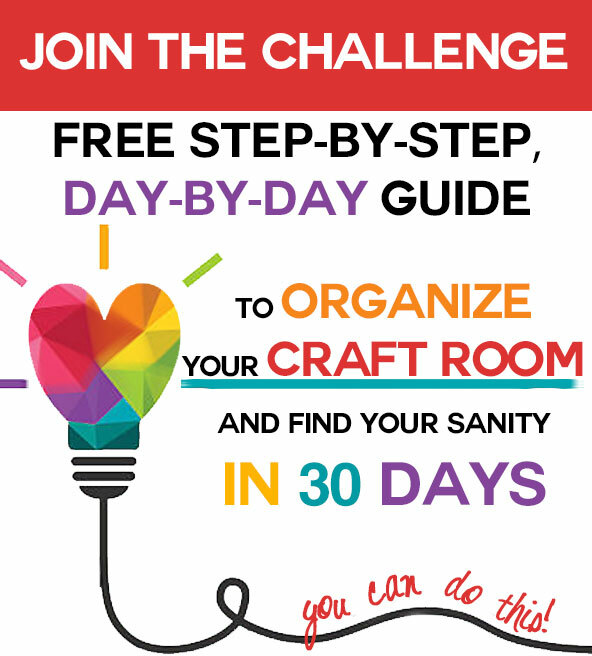 WHY TO GET IT: With a scoring tool, you can make a wider variety of papercrafts. 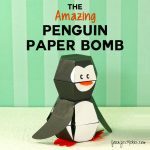 Most of the papercrafts of my blog have some sort of scoring involved. 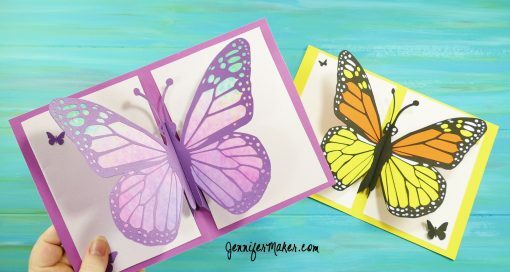 It’s a simple tool that makes a big difference for papercrafting. Note that if you don’t plan to do papercrafting, you don’t need this accessory. WHERE TO GET: You can get the scoring stylus here and a scoring tool here on Amazon! You’ll also find them stocked at the major craft stores. Tip: Learn more about both the scoring stylus and the scoring wheel in my Cricut Scoring Guide. WHAT TO GET: A sheet of regular household aluminum foil, balled up tightly. WHY TO GET IT: A ball of aluminum foil will help you keep your fine-point blades sharp and clean, and likely will mean you do not need to buy replacement blades for a long, long time (I haven’t bought a replacement blade in over a year now). 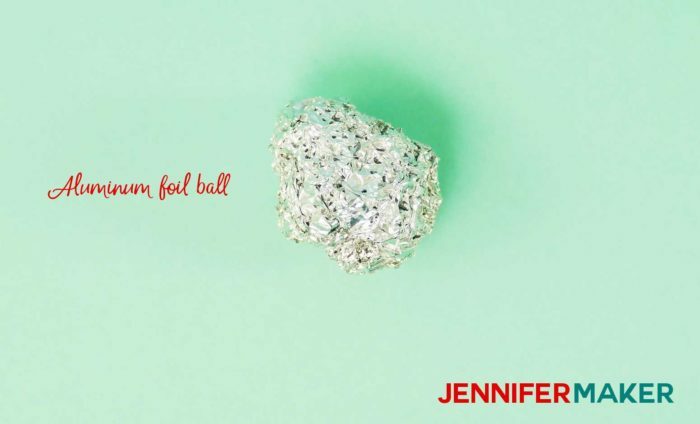 Learn how to use the aluminum foil ball over in my Cricut Cutting Problems & Solutions. WHERE TO GET: Your local grocery store will have some! But I’ll bet you already have some out in your kitchen! 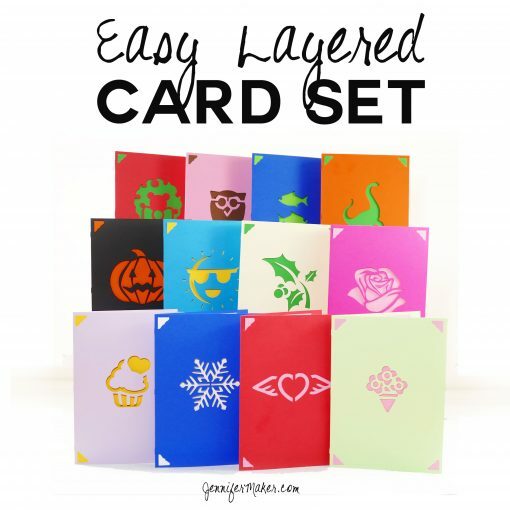 If you want to begin making papercraft projects with your Cricut right away, you’ll need cardstock! I recommend 65 lb. solid core paper, like the Recollections brand. 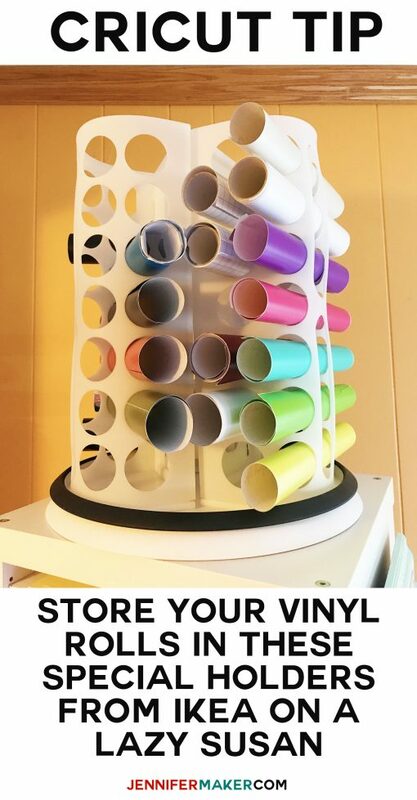 If you want to begin making vinyl projects with your Cricut right away, you’ll need vinyl! I recommend both self-adhesive vinyl and iron-on vinyl (also called HTV) for a variety of vinyl projects. For self adhesive vinyl, I use Cricut brand and Oracal. For iron-on vinyl, I use Cricut brand and Siser. Vinyl projects also need at least one roll of transfer tape so you can transfer your vinyl to your project surface. Be sure to get the Cricut StandardGrip Transfer Tape, not the StrongGrip transfer tape (which is only used for glitter vinyl). I usually just use the Cricut brand of transfer tape. 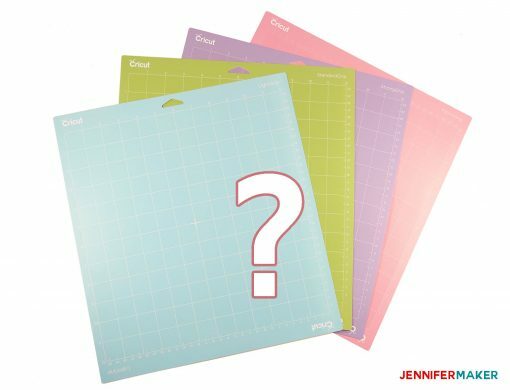 I go through mats pretty frequently, and usually buy a new Cricut mat every time I visit the craft store. Some projects will really need a new or newish mat that is very sticky in order to work right. Yes, you can wash them, but I find it more time consuming and it’s easier (for me) to just get new mats (time is money, friends!). 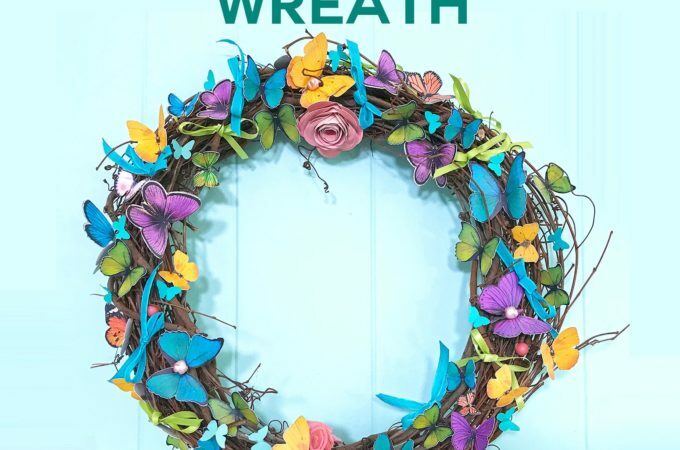 I recommend you have at least one each of the Cricut mats, and maybe some of the 12″ x 24″ mats if you intend to do some larger projects. If you’re going to do iron-on vinyl projects, the Cricut EasyPress is a great accessory and makes it easier to iron-on things. If you think you’ll want to do any envelope addressing or writing in general, pick up a few Cricut pens — they fit right in your accessory clamp. 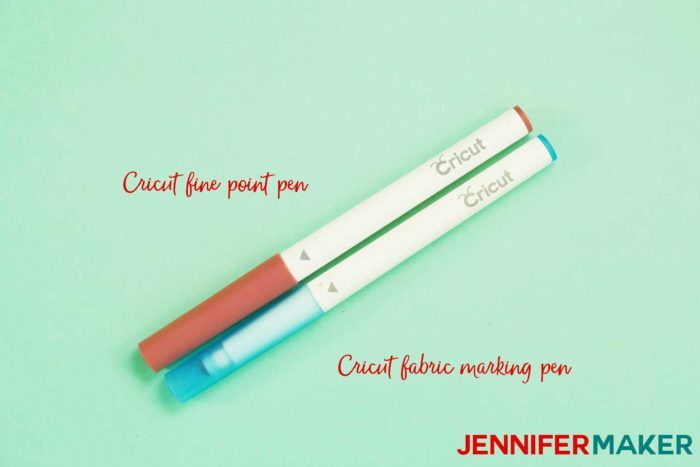 Tip: Learn more about Cricut pens in my Ultimate Cricut Pen Guide. If you have a Cricut Maker, you’ll find it cuts fabric really nicely. So a small supply of felt and other fabrics can be useful! You might also want to get the fabric-marking pen! You really don’t need replacement fine-point blades. 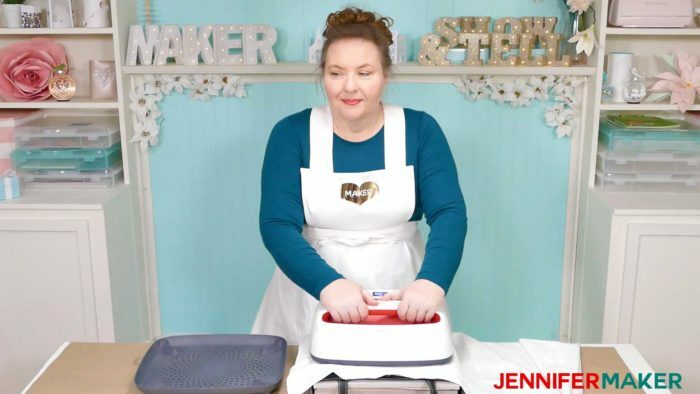 Use my aluminum foil ball trick to keep your blades sharp and clean! 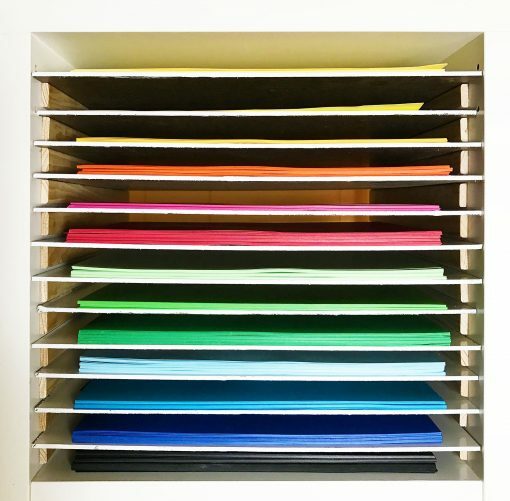 You don’t need every color and type of cardstock or vinyl, even though you may be tempted. 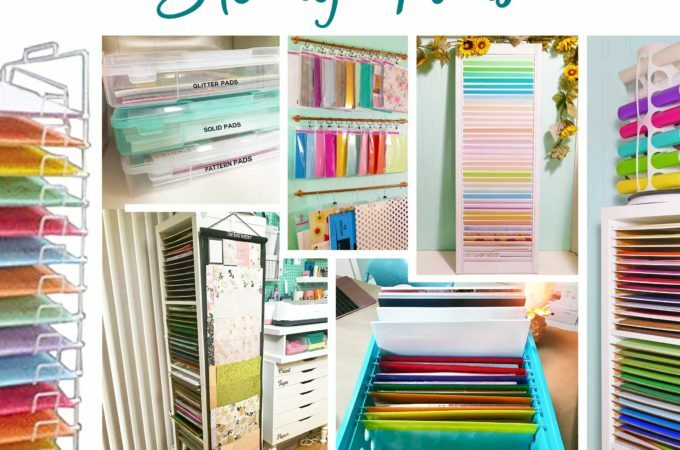 I recommend you buy your supplies on a project-by-project basis to avoid stockpiling too much and getting overwhelmed. You’re now ready to take on the crafting world, my friend! 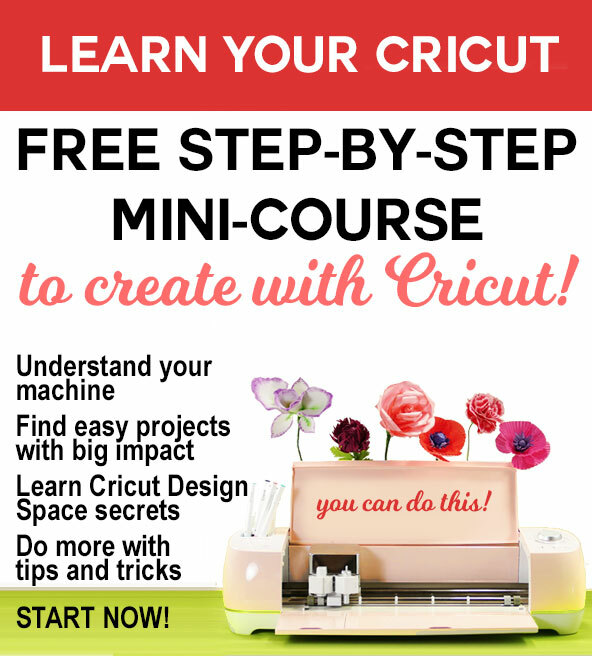 If you need help setting up a new Cricut, I have a whole new owner’s guide and free mini-course on how to do that! 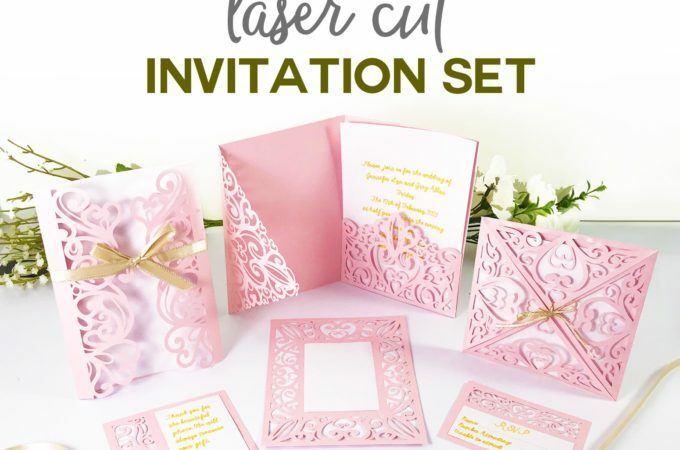 Your new Cricut cutting machine comes with a free trial of Cricut Access, which is a library of images, projects, and fonts. It’s all inside Cricut Design Space (the app you used, or will use, to setup your Cricut). So I recommend you click Projects, choose “Cricut Access” from the dropdown menu at the top, and pick a project that looks like something you want. Some projects will be harder or require tools or materials you don’t have yet, so try to stick with something simple at first. Each project will tell you what materials and accessories you need, so be sure to check. When you’ve found something, click the green Make It button to get started. 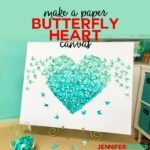 Once you feel comfortable with uploading SVG files for your new Cricut, you can make any of the projects on my blog or elsewhere on the web. You can find many free SVG files, or you can buy them, too. 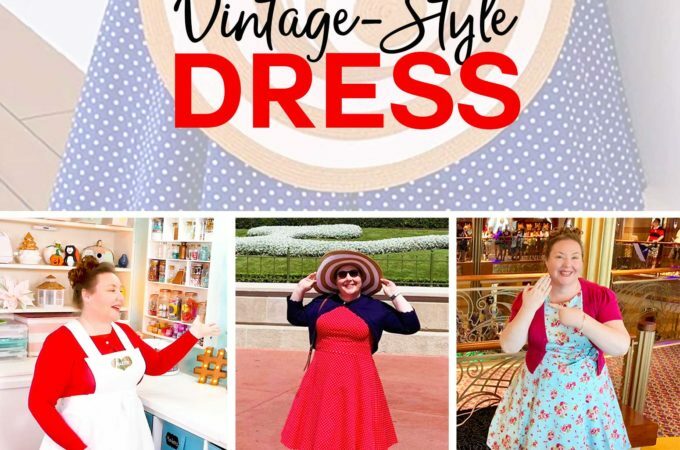 All of the SVG files in my Resource Library are free for you to download and use! 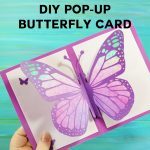 My Pop-Up Butterfly Card is another easy project great for beginners. 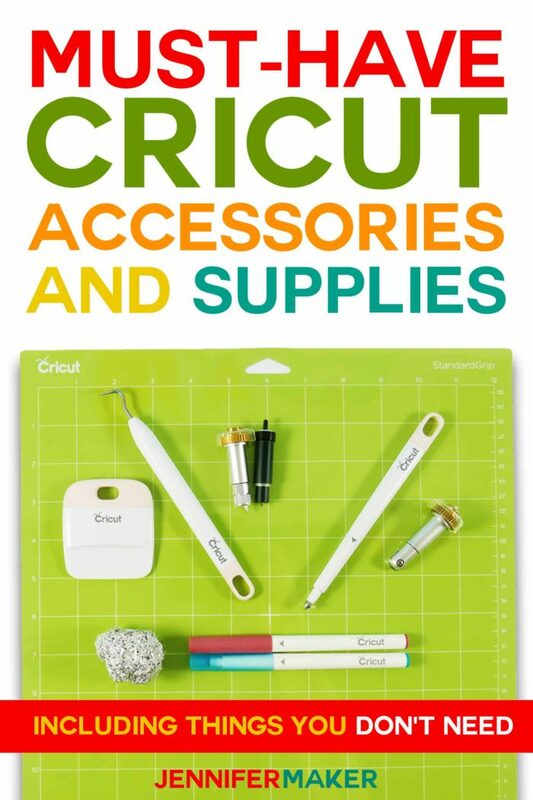 If you have any questions about Cricut accessories or supplies, please come on over to my awesome Facebook group and let us know! P.S. 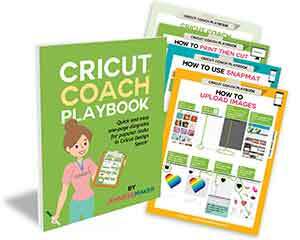 Here are some great Cricut Tips and Tricks to help you get the most out of your cutting machine! Want to remember this? 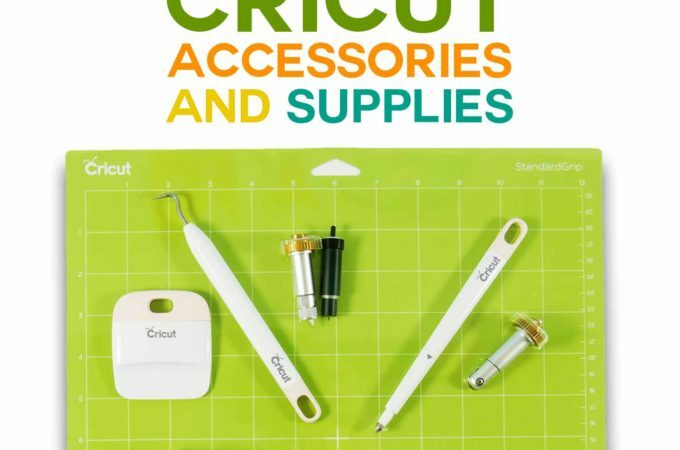 Save the Cricut Accessories and Supplies List to your favorite Pinterest board! I would add a Cricut Basic Trimmer. This is how I cut all of my vinyl from rolls. 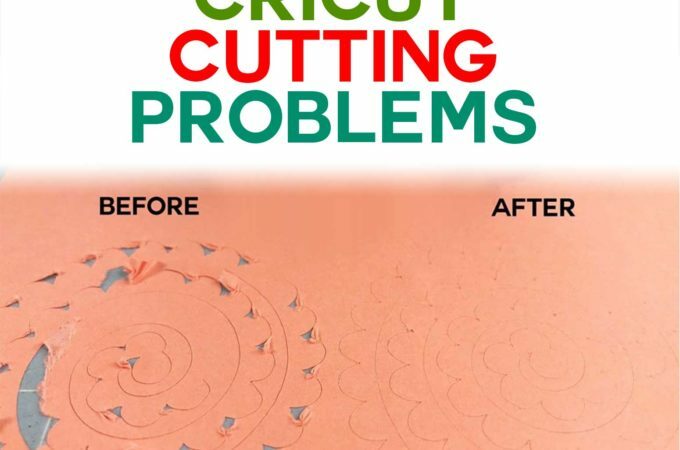 Also, a self-healing rotary cutting mat. 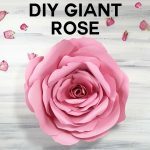 If you are new to crafting and using your kitchen table, etc., this really saves on the wear and tear plus it has measurement rulers on it. Great for cutting vinyl to size before inserting it on your cutting mat.